How can small businesses take advantage of evolving technology to compete with their larger competitors? 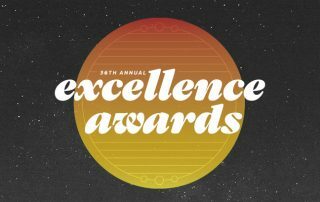 Since 1982, the Chamber has honored over 350 companies Excellence Award Winners. 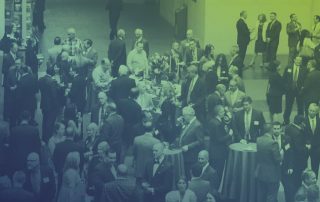 This prestigious honor recognizes the individuals and organizations that have demonstrated unique vision, innovation, and achievement in support of our region’s economy and small to mid-size business community. 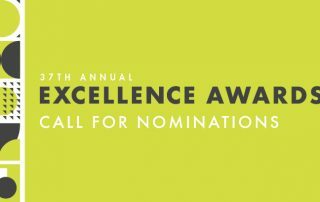 Now is your chance to join the ranks of these businesses, by nominating your company (or yourself) for an Excellence Award. Goldberg expands on the value of business district associations and how they can drive economic growth for small businesses in the region. Meet the Chamber's 2018/2019 Ambassadors dedicated to promoting a welcoming environment to current and future members. 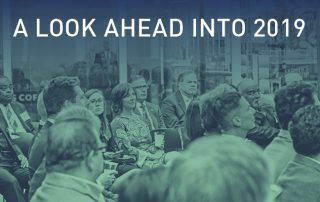 Since 1958, the Philadelphia Industrial Development Corporation (PIDC) has offered flexible financing tools, a targeted portfolio of industrial and commercial real estate, and Philadelphia-based knowledge to help clients invest, develop, and grow. Check out what Nikos Papadopoulos, President, Colonial Marble & Granite has to say as we highlight one of the excellent small businesses that drives the Greater Philadelphia region. 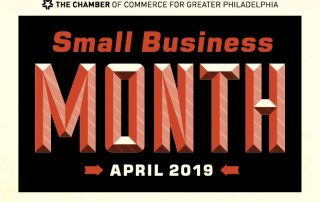 Check out what Daniel Costa, President and CEO, OPS Security Group has to say as we highlight one of the excellent small businesses that drives the Greater Philadelphia region. 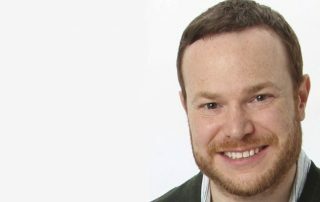 Check out what Andy Kucer, Executive Director, Students Run Philly Style has to say as we highlight one of the excellent small businesses that drives the Greater Philadelphia region. Check out what Bill Chesterson, Owner and CEO, Advent Design Corp. has to say as we highlight one of the excellent small businesses that drives the Greater Philadelphia region.